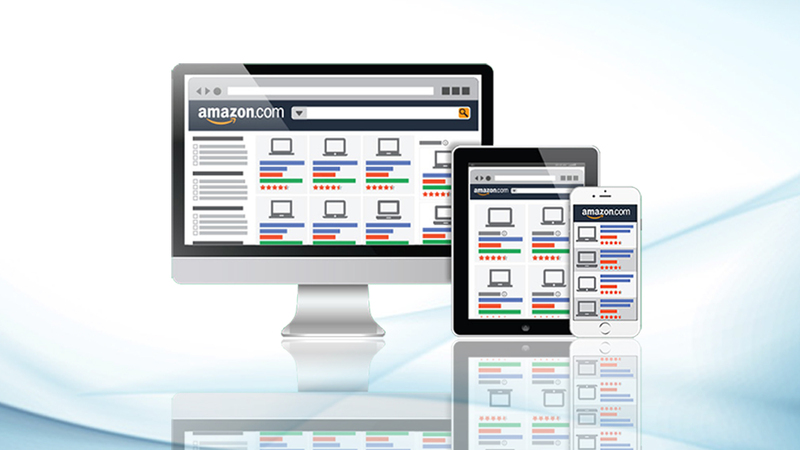 The last year witnessed the increase in revenue of the Amazon sellers with a huge boost in sales globally. However, Amazon suspended many sellers’ accounts for not complying with one condition or another. According to a survey, mostly 60% of the sellers fear that their account will be suspended may be based on the product sample, code violations, reportedly bad behavior by the clients or any kind of misconceptions caused through the Social Media platforms. For this, it becomes necessary to take the professional Amazon seller consulting services from the premier company like eStore Factory. Here are few myths that are related to the Amazon’s Account Suspension so let’s debunk them to provide clearer information. Amazon is one of the fastest growing E-commerce giants that has attained the top position on a global platform recently. Still, there are some common myths relative to Amazon account suspension. More than 50% of the sellers had their account suspended because of selling inauthentic items. The reason being most of the Amazon’s sellers are selling the items in the US market that accounts for almost 55% and in the UK, it accounts for nearly 31%. Most of the sellers think that if they have connections with some related people from Amazon, so they can get their account reinstated. However, the fact, if Amazon gets enough complaints about your products and services, then the account will be suspended. In order to maintain the authenticity of the Seller’s account, one can take the expert services from the Amazon consulting services providers. It is a general myth that the sellers who are having great selling revenue on Amazon will not have their accounts suspended. Even if the sellers have more than $10 million of sales per year, the E-Commerce giant will handle their suspensions and reinstatement of the accounts equally. 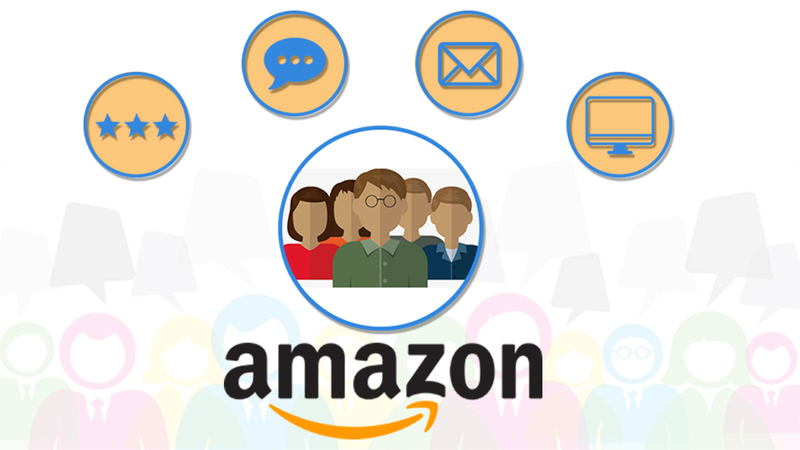 The sellers can take the Amazon marketing services from the right company so that they can get their accounts reinstated if Amazon has noticed any kind of vulnerability while accessing their accounts. Nearly, 81% of the Amazon sellers get their accounts reinstated after suspension after three days process. Most of the Amazon sellers think that it is their account only that is being suspended every time. This is not the fact, because the sellers need to be vigilant about their inventories. If the complaints are received for particularly one seller to Amazon and after review, the false information is found, then their account will be suspended. 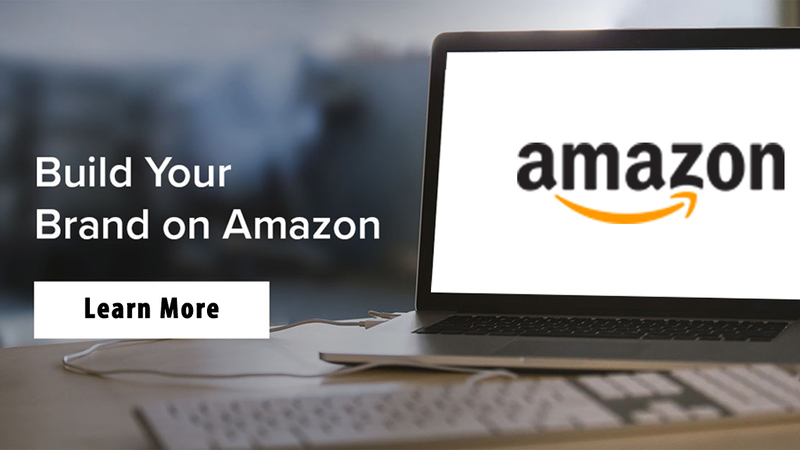 This calls for experts of Amazon product optimization services from the foremost professionals who can optimize the seller’s products and ensure that the seller provides the best buying experience to its customers. It becomes necessary to adhere to guidelines about products set forth by the Amazon. 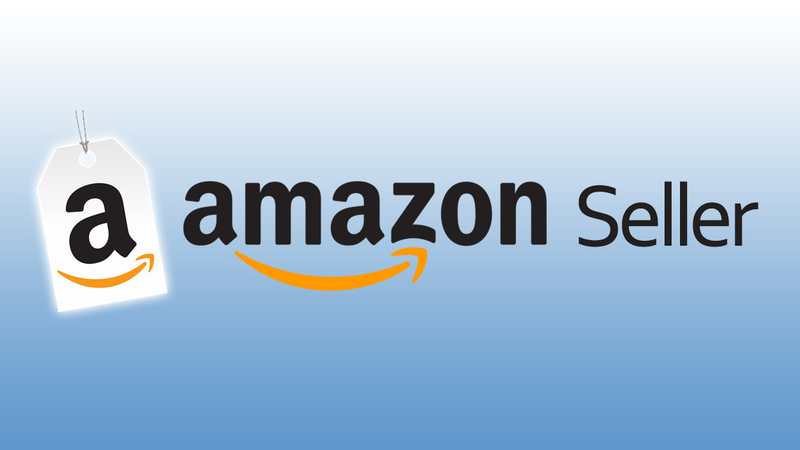 To sum up, it can be said that if the sellers are not complying with the set rules and regulations by the Amazon, then their accounts will be suspended eventually. The accounts can only be reinstated if the sellers’ answer to particular queries put up by Amazon and addresses the concerns of the buyers. 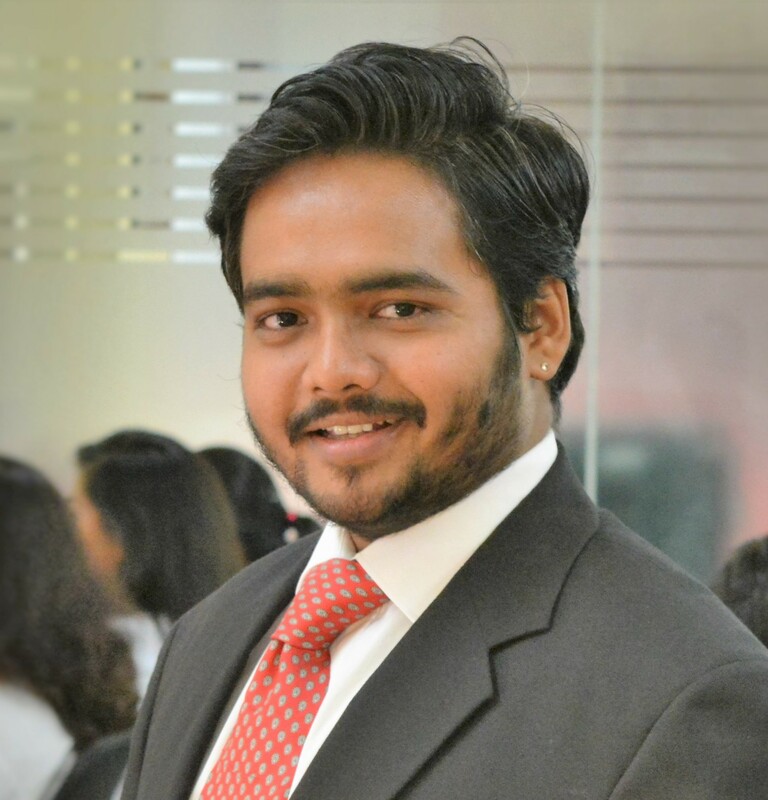 If the sellers provide satisfactory answers to the concerns put up by the investigating executives, then they can rest assured of getting their account reinstated within a short time.